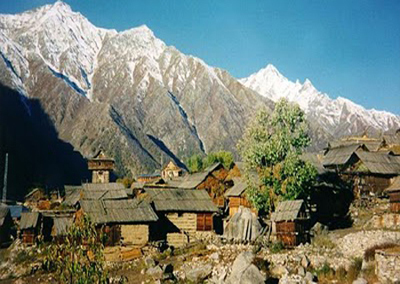 Sangla Resort is a standard property, which offers the best value for your money and is located at a stunning place in Sangla. 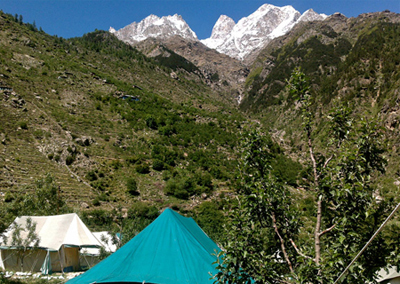 It provides guests the best of facilities and services for a peaceful stay without any difficulty. Set a little higher than the main road, this resort has its own courtyard with the surroundings of apple orchards for peaceful and relaxing stay. Guests can unwind and relish Indian and Continental dishes at the on-site restaurant. 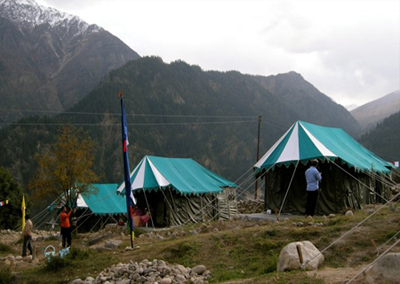 Accommodation is offered in its neat and clean rooms which are well-equipped with basic room amenities. Attached balcony in each room provides a wonderful view of lush green nature's beauty. Other facilities such as laundry, dry cleaning, housekeeping, national/international calling etc are there to make your stay convenient. 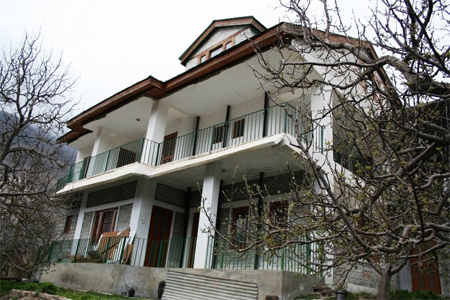 For a comfortable stay the hotel offers accommodation in its standard rooms, which come in different types. 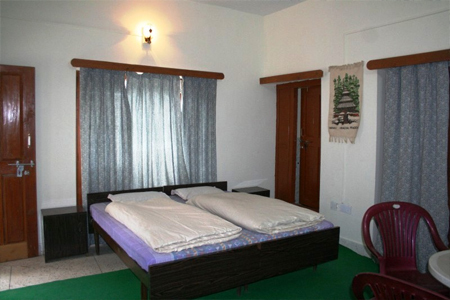 All these rooms are well arranged and equipped with basic room amenities. Large windows are there to let the fresh air come in and for providing proper ventilation; these windows also give you unobstructed views of the stunning landscapes outside. En suite bathrooms come with hot cold water supply and necessary amenities.